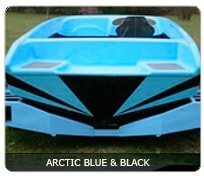 With the depth of its sides and wave smashing deep V dead rise, this model has been specifically designed to suit race conditions all over the world. 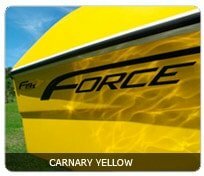 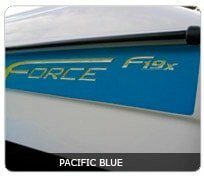 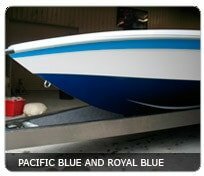 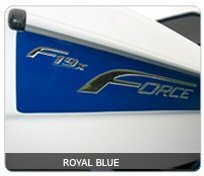 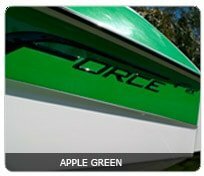 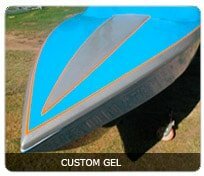 Winning a 2010 World Championship Title, proving again that rough water capabilities are a priority in hull design here at Force Boats. 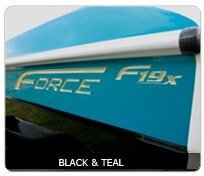 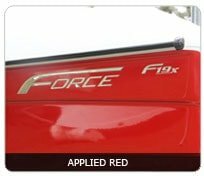 Along with the World Champion F19x, F21 and F1x the F1 also features triple stepped lifting foils and a stepped chine to create a fast, dry ride. 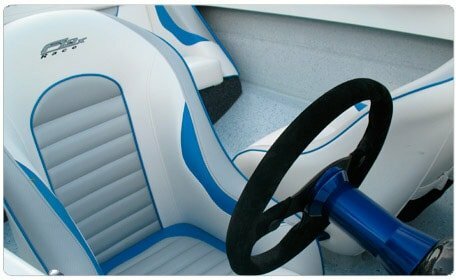 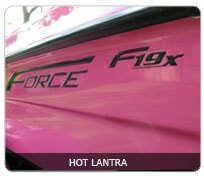 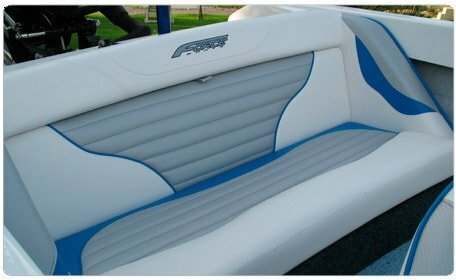 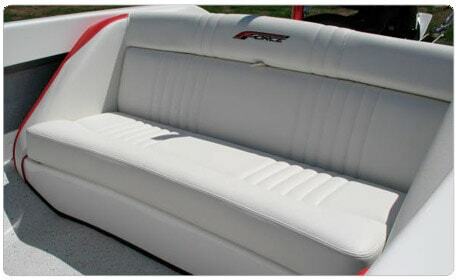 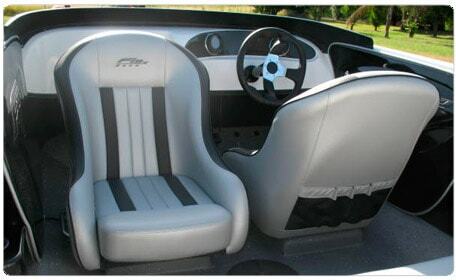 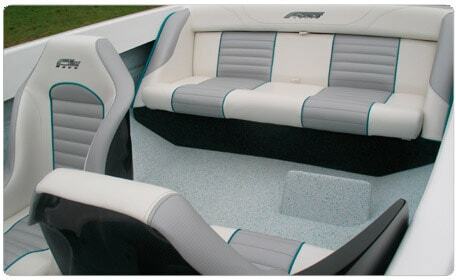 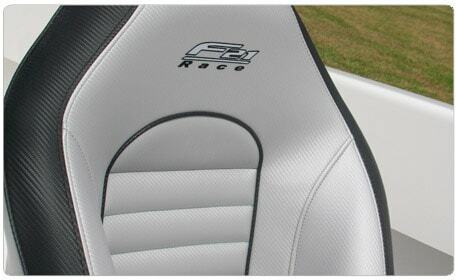 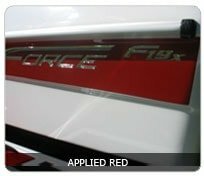 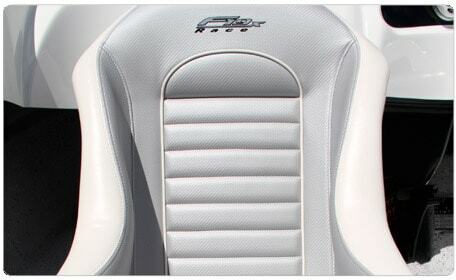 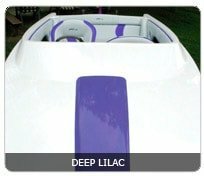 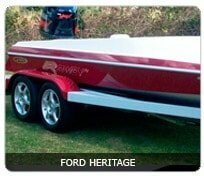 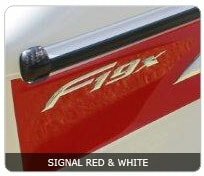 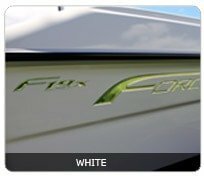 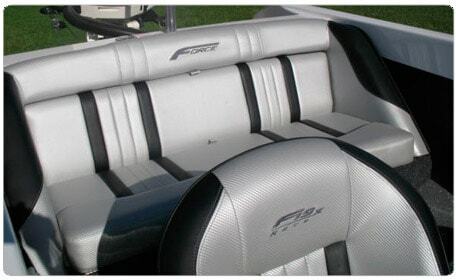 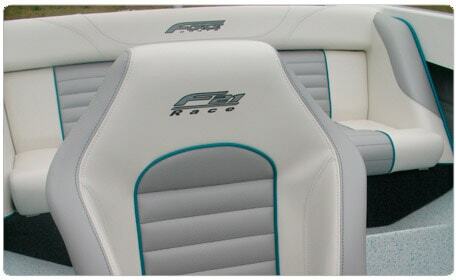 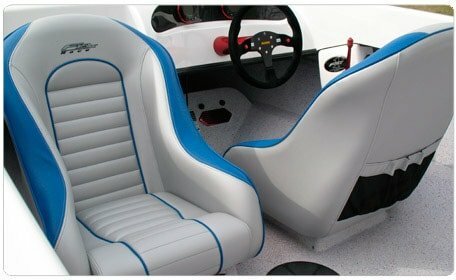 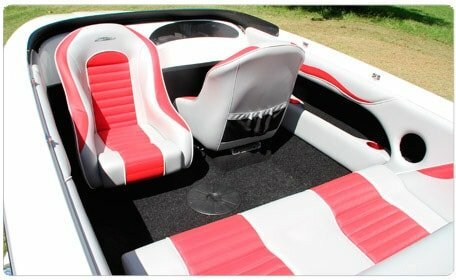 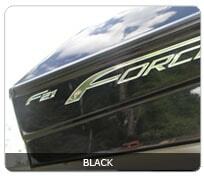 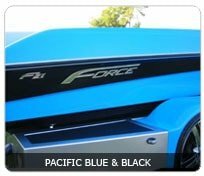 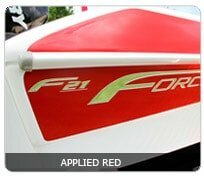 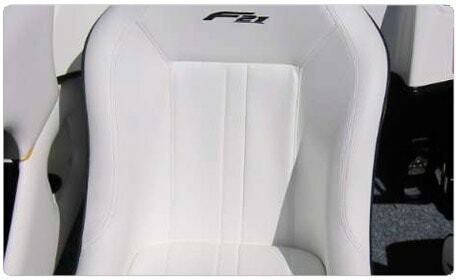 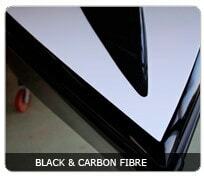 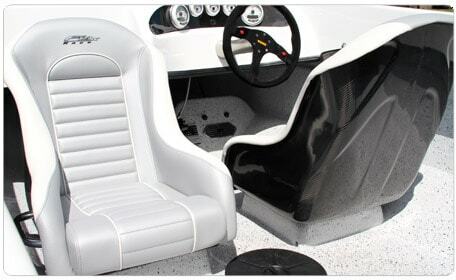 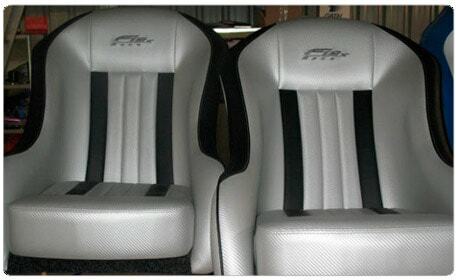 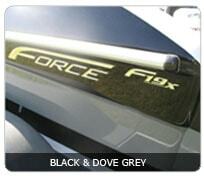 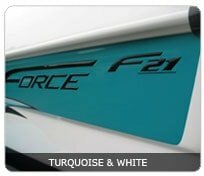 The F1 offers an optional transom setback and has a 21 degree, deep v dead rise. 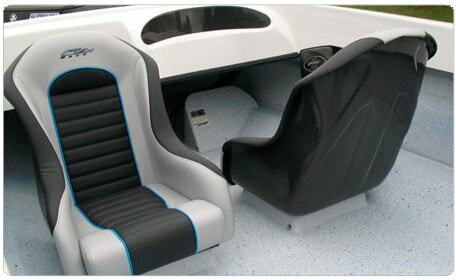 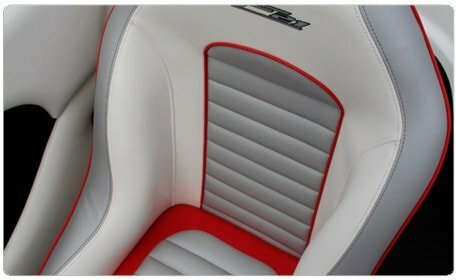 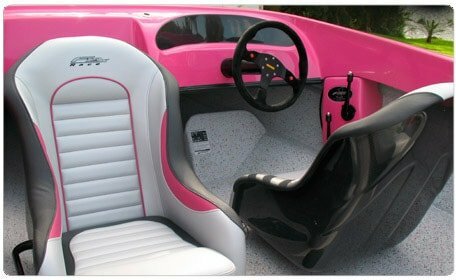 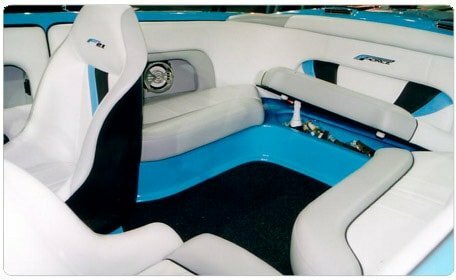 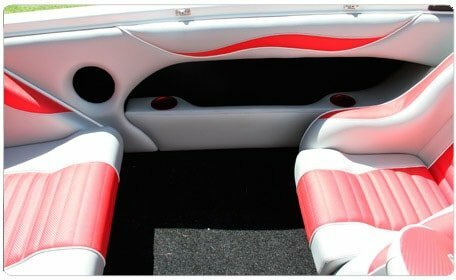 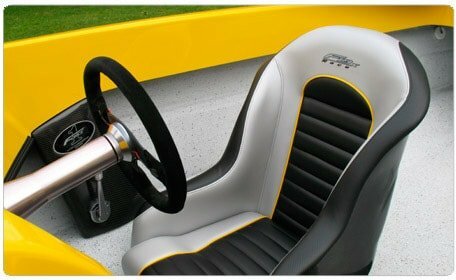 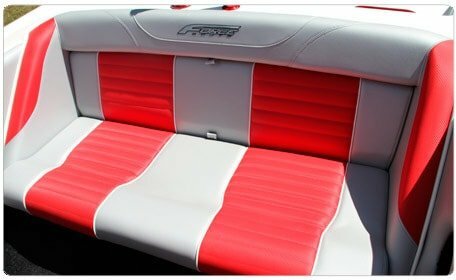 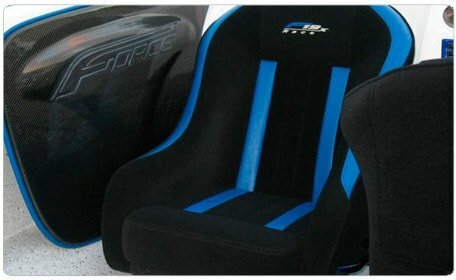 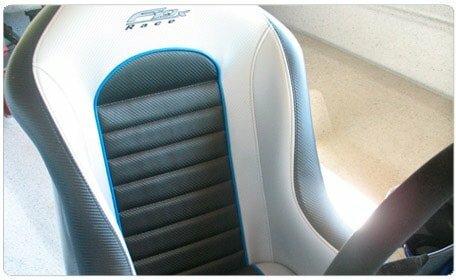 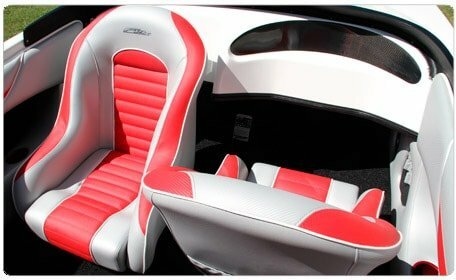 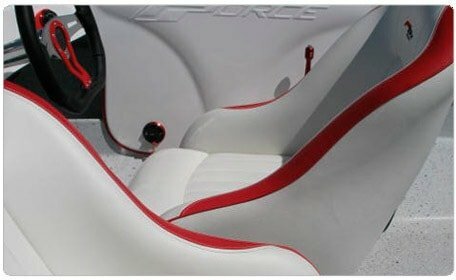 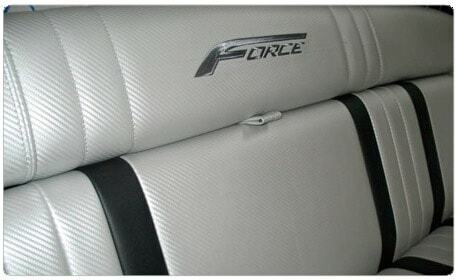 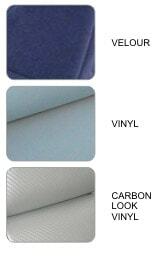 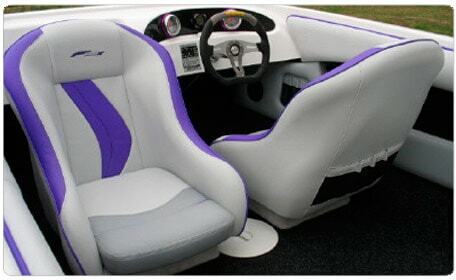 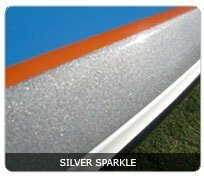 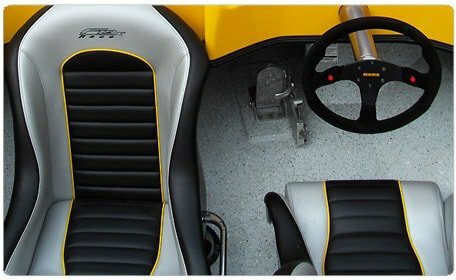 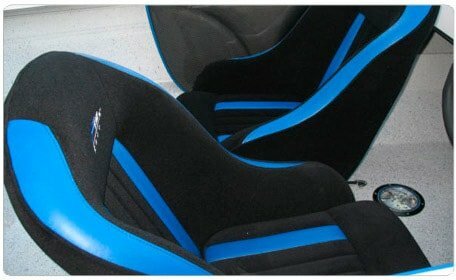 Additional features also include the Inner Dash and Floor Liner, for aesthetics and safety. 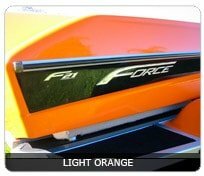 All of this combined gives the F1 its super performance. 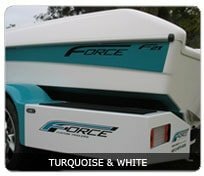 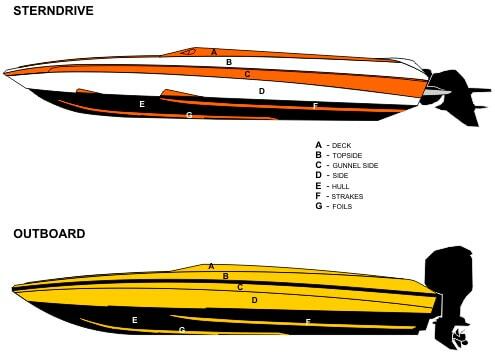 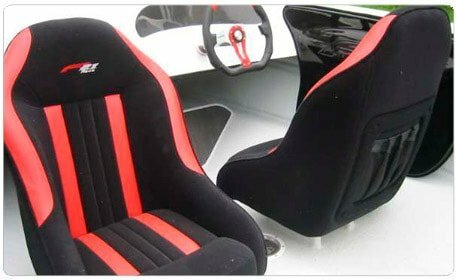 The F1 is available in Outboard or Stern drive, vacuum bagged race construction.